Harry Potter and the Half-Blood Prince in French. The sixth book in this popular series. Lord Voldemort is back and is growing stronger and more powerful each day. Harry returns to Hogwarts for his sixth year. 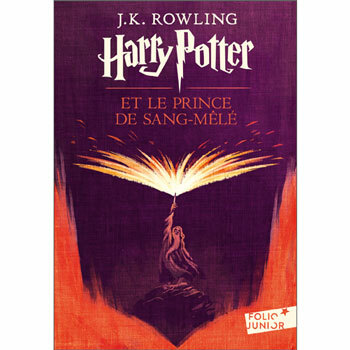 Harry Potter et le Prince de Sang-Mêlé is intended for native French readers and would suit a child aged 10+ if they were fluent in French.